The citizens of South Park are gearing up for the arrrival of Hillary Clinton for a big campaign rally. 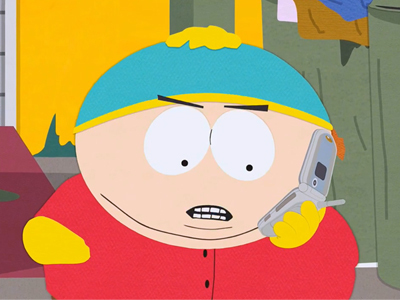 Meanwhile, Cartman suspects that a new Muslim student is involved in a possible terrorist attack. Every minute counts for Cartman as he uses his own interrogation methods on his suspect. But could the plan to target Clinton be just the tip of the iceberg?